The modern style and sleek lines of the Metro collection will stand the test of time. 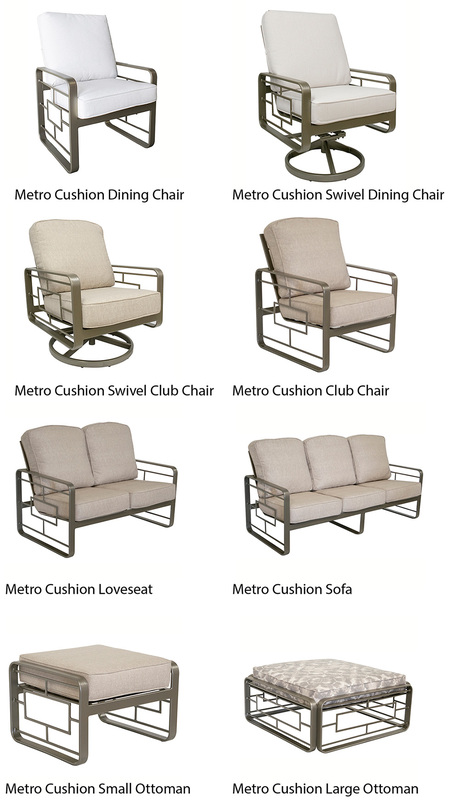 The Metro collection’s generous size and higher backs are comfortable for everyone. 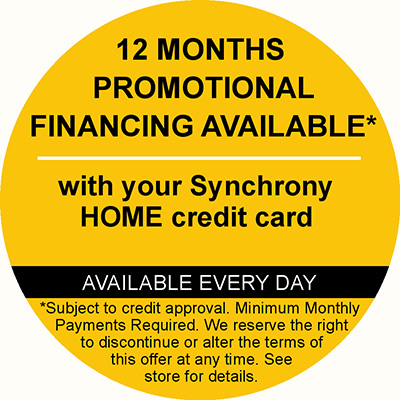 Available in deep seating with cushions, sling and comfort sling options. The powder-coated extruded aluminum frame is durable and available in all Outdoor by Design frame colors. The sling dining chairs are available in both standard and high back with both styles providing lumbar and head support for greater comfort. Perfect for poolside as the sling material is quick-drying! Choose from standard sling or Comfort Sling. Available in all frame colors with your choice of sling fabric. Comfort Slings are available with over 100 Sunbrella and Outdura fabrics. We have chosen the Comfort Sling style which adds an additional layer on the seat with a polyester fiber fill sandwiched between the two layers giving you the comfort of a cushion with the quick-drying of a sling. The stocked frame and fabric is shown below. Additional frame colors and fabric options are available for special order throughout the collection. If you are looking for a more elegant dining set, the Metro cushion dining will not disappoint. This generously scaled, high-back dining chair or swivel rocker will take your guest easily from the dining table to the after-dinner socializing. 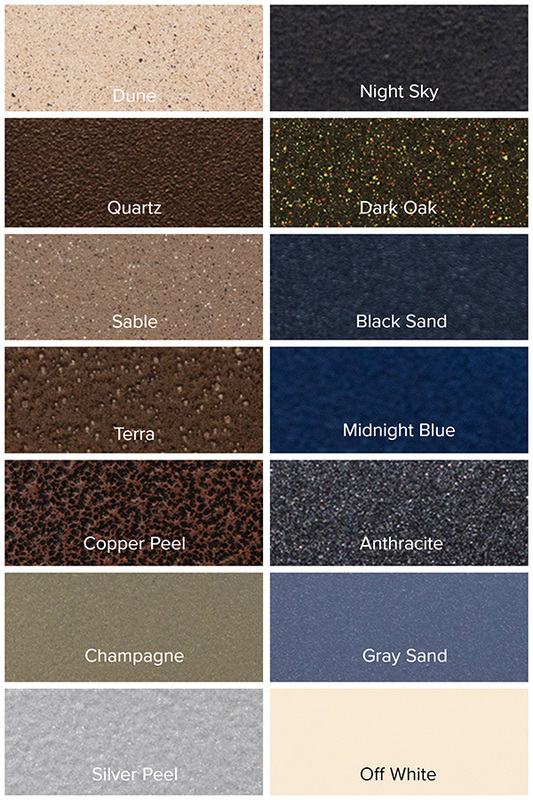 Available in all frame colors with your choice of over 100 Sunbrella and Outdura fabrics. The deep seating pieces feature higher backs for increased comfort and support with thick box cushions with double piping. You may customize the piping with the same fabric as the cushion or with an accent fabric. 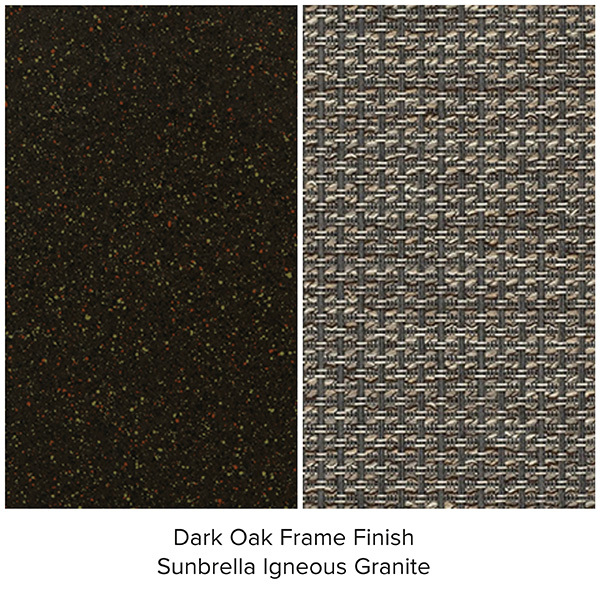 Available in all frame colors with your choice of over 100 Sunbrella and Outdura fabrics. The Metro Collection is available in all Outdoor by Design frame options with over 100 fabric choices from Sunbrella and Outdura performance fabrics.